Last edited by DreamensioN; Jun 17th, 2010 at 08:20. Last edited by D@NEE; Jun 15th, 2010 at 16:54.
:: Yuri Kane - Right Back :: / Mashup ? 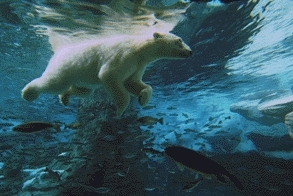 Your polar bear link has an error. Thanks D@NEE ! Checking right now Which browser do you use, btw? Months ago I had some ( temporarily ) issue with just óne browser ! should be fixed right now ! Ursus maritimus: sea bear ~ NL: ijsbeer . Last edited by danmark_ori; Jun 15th, 2010 at 16:16.